Channing is a young woman with a perfect rockstar life – a beautiful house, a dream job running a mobile karaoke bar, and a well-meaning husband intent on ruining it all by knocking her up. ...HONEST, CONVINCING, AND JUST PLAIN ADORABLE. 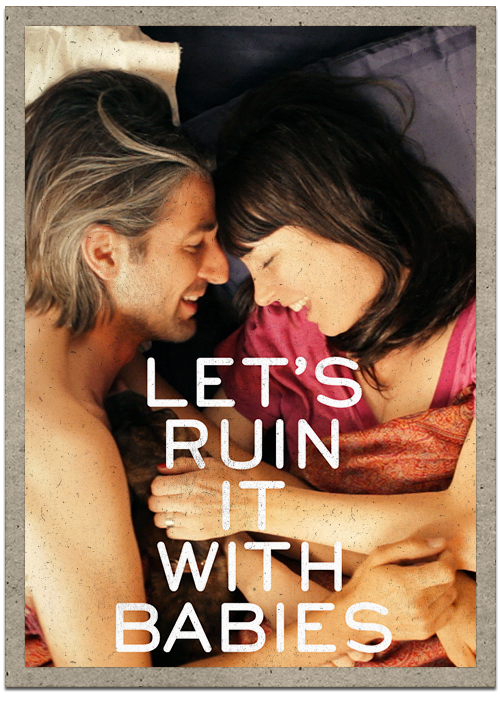 Let’s Ruin It with Babies is now available across American Cable in Movies on Demand!